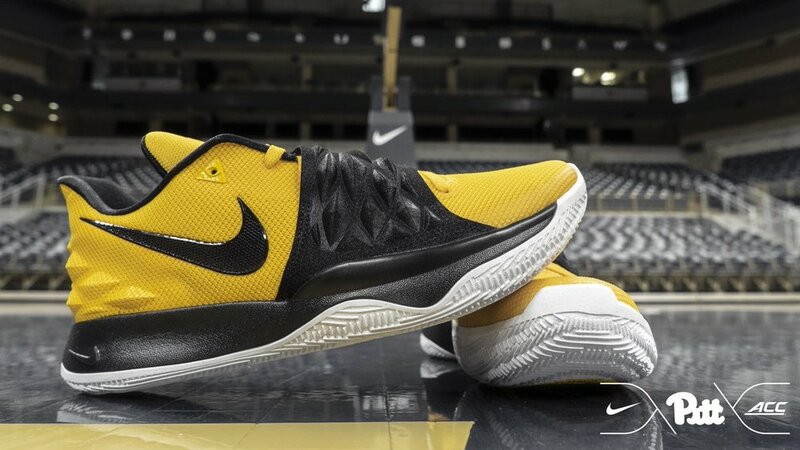 Pitt Basketball got a special gift from team Nike and Kyrie. The team received two special pairs of Kyrie's signature shoes. The two pairs feature unique colors and designs.